We are delighted to work with Sunseeker International; the iconic yacht builder, delivering a variety or accredited and bespoke health and safety courses. The innovative organisation, based in Poole, has chosen Ouch as their preferred supplier for First Aid and Manual Handling training. 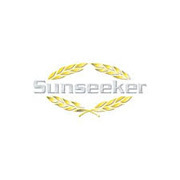 We have been working closely with Sunseeker over a number of years to develop a bespoke training package to suit their organisations individual requirements. Our IOSH Managing Safely and IOSH Directing Safely courses have also enabled Sunseeker to develop the knowledge and awareness of health and safety for all their executives and senior management teams. 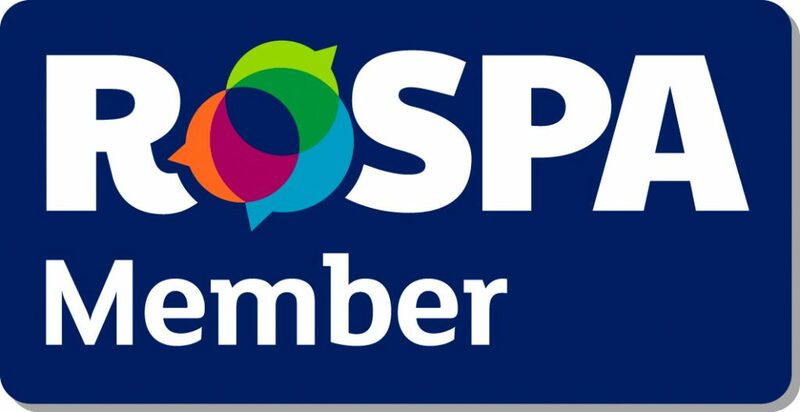 We look forward to continuing our partnership with this innovative company, by raising the bar in delivering quality health and safety training. Working together with the Sunseeker International management team we have delivered training to over 1,000 of their employees. Over 850 Sunseeker employees have received Manual Handling training to ensure items are moved safely, reducing the number of workplace injuries. Over 100 staff have received life saving first aid skills, including defibrillator training. Throughout all the training we have delivered for Sunseeker, also incorporates an element of behavioural safety to ensure new safety procedures are adopted successfully. 85% of delegates said they learnt new skills and more aware of safety precautions after the training they received. 87% of Sunseeker delegates thoroughly enjoyed the course they attended and the innovative way it was delivered.